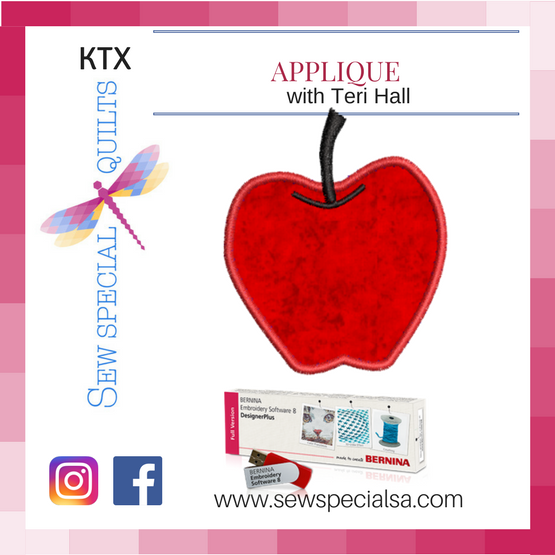 Learn how to customize the Applique options in the BERNINA Embroidery Software to match your style for consistent results every time! Trim in place, offsets, cover stitches and placement lines are just a few of the topics that will be covered. So many options help to produce professional results. V6, V7 or V8.